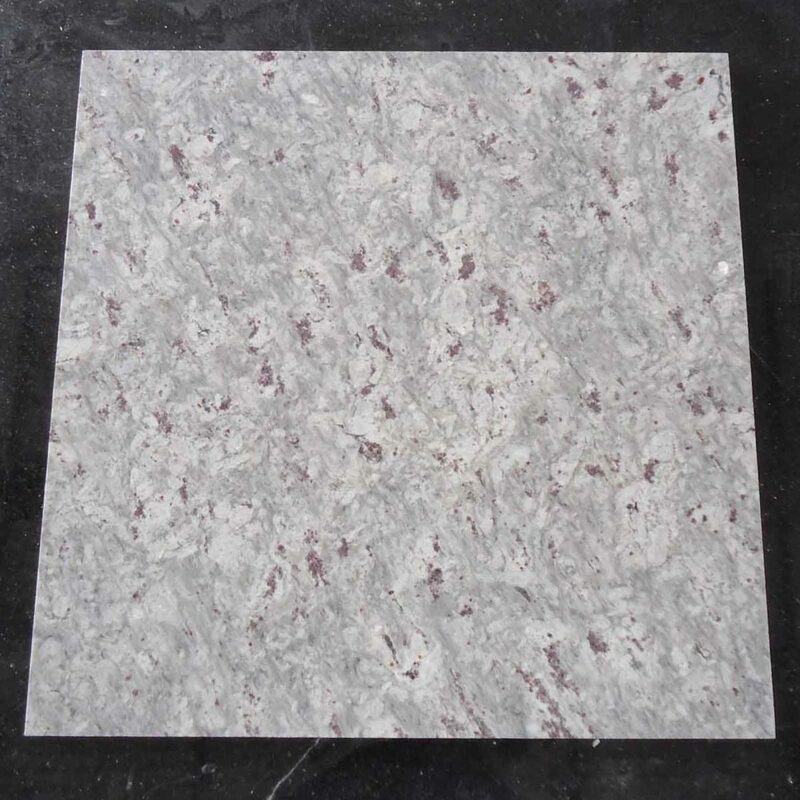 Regatta Granites India is a well-known Moon White granite supplier and exporter from India. 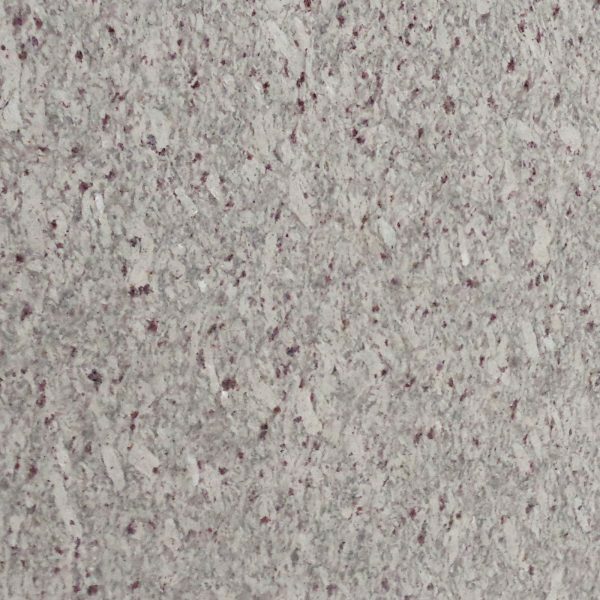 In multiple finishes, it offers white granite products at affordable prices. 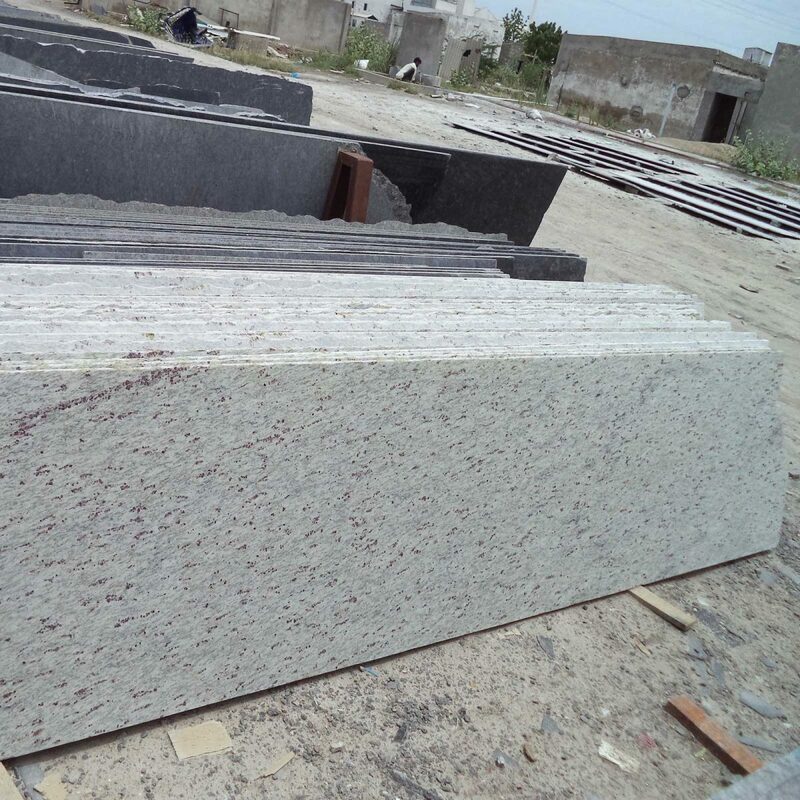 Apart from standard sizes and thicknesses, our granite products are offered in customized dimensions as per the choice and requirement of customers. This South Indian granite has swirls of bright ivory tone with jet black and silver grey speckles occurring on its surface. This natural stone looks great on backsplashes and as countertops, and helps in making the space of its installation more spacious. 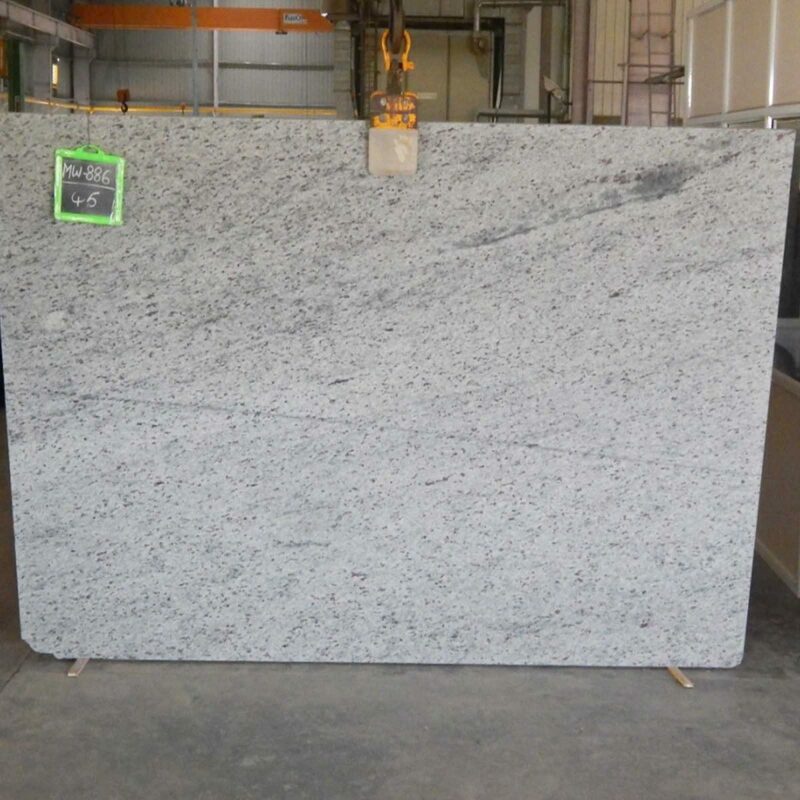 Whether you are searching for moon white granite countertops or price quote, please fill the form given below by mentioning your exact requirements.